The Spireon FL Flex is a modular trailer tracking solution that enables a mixed fleet to deploy a single small footprint device across its full range of trailers and adjust the unit to meet the specific needs of each asset. 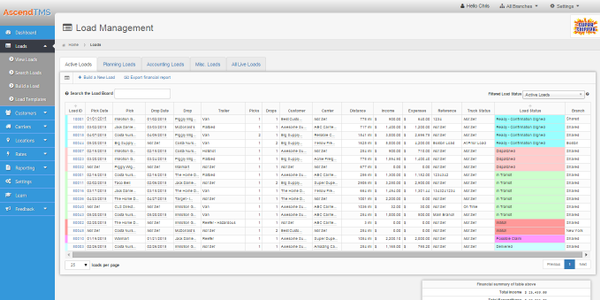 By configuring FL Flex with options such as door, cargo, temperature and other trailer sensors, as well as solar panels to maximize up-time, fleets can streamline the deployment asset management capabilities. 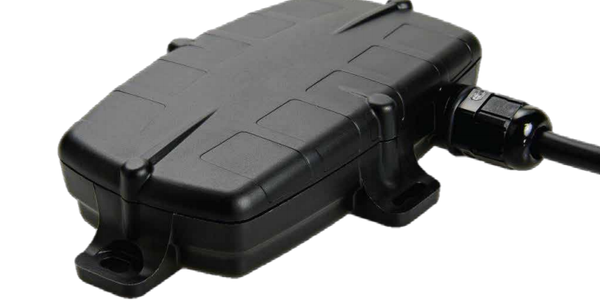 In addition to offering more I/O ports for different types of sensors, the small size of the new device makes it easy to hide, enabling discreet tracking and tamper-proof connectivity. 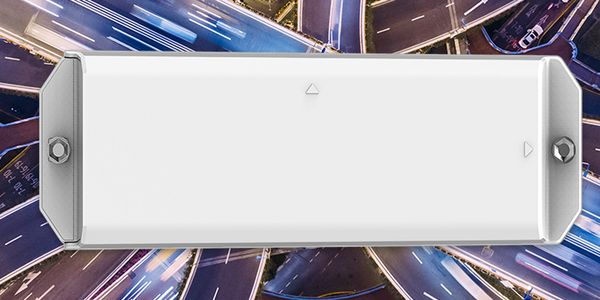 Tamper detection delivers real-time alerts when any attempt is made to remove or disconnect the GPS device. The extended-life battery can be recharged with solar panels installed on the roof or nose of the trailer, providing continuous battery recharge without having to connect to an external power source. 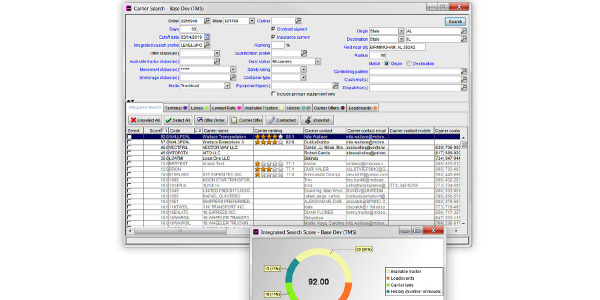 McLeod Software’s TopMatch technology is a digital freight matching product that combines multiple carrier search criteria into a comprehensive search to find the best match for a load. 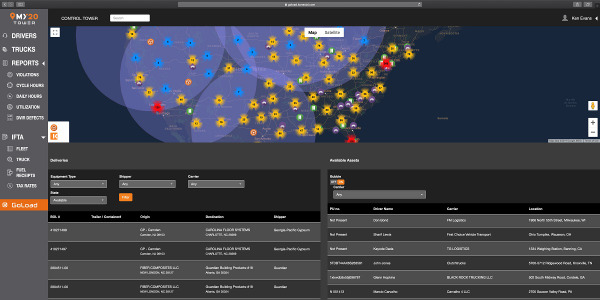 GPS fleet management company Teletrac Navman announced a new bundle in its Director analytics platform called Build Your Own Report that helps fleets break down telematics data into actionable and specific reports. 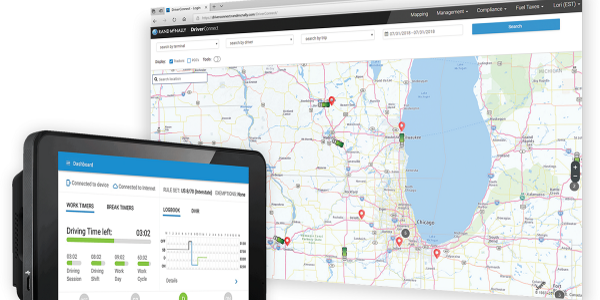 The latest upgrade to Konexial's My20 Tower is an enterprise-grade fleet management system based on My20 ELD next-generation telematics technology designed specifically for fleet managers. 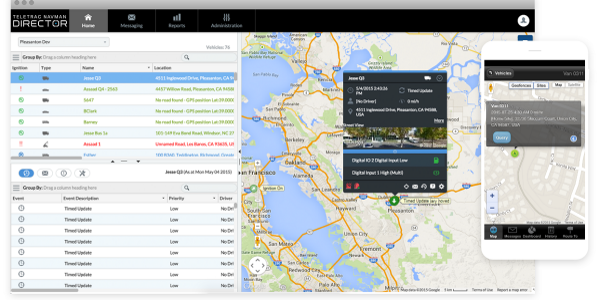 Rand McNally has expanded its telematics portfolio to serve local enterprise fleets with its DriverConnect software platform. 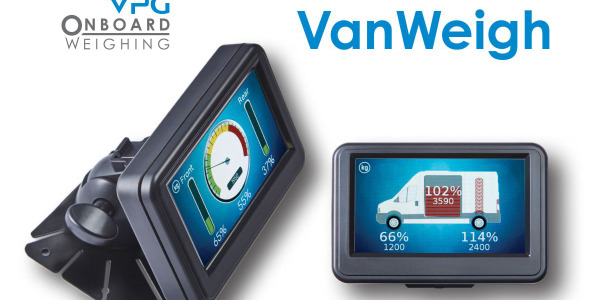 VPG Onboard Weighing introduced the second generation VanWeigh axle overload monitoring system, an overload protection and load optimization system for light commercial vehicles. 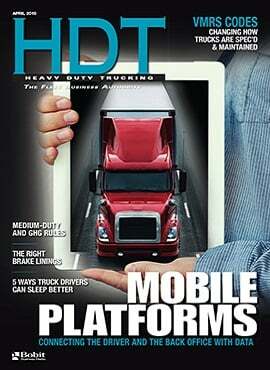 BlackBerry has launched the Radar H2, an intelligent, data-driven asset monitoring device that can help automate operations, improve utilization of trailers, containers, chassis and other remote assets, as well as improve safety and security of those assets. 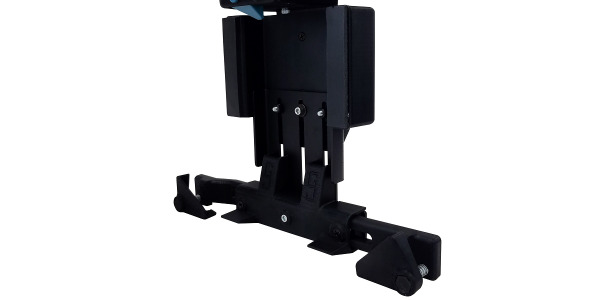 Gamber-Johnson has launched two new rugged mounting systems for fleet vehicles, the Universal Tablet Cradle and Glide Arm Motion Attachment. 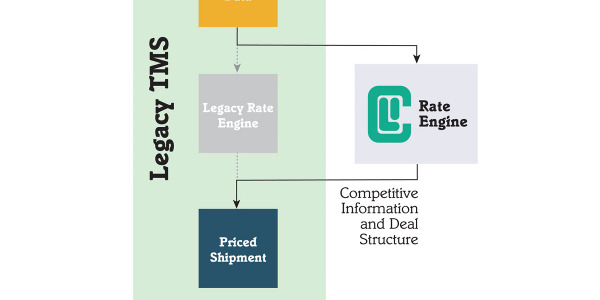 Carrier Logistics has made its Facts Rate Engine package available as a standalone solution to provide less-than-truckload fleets of all sizes, using any legacy system, with the ability to price and rate shipments.